The Hope Orthopedics of Oregon imaging department uses the latest equipment to diagnose orthopedic problems and assess bone health.Our imaging technologists are certified by the American College of Radiology as are the radiologists who read and interpret MRI results. 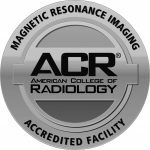 Our on-site imaging department eliminates the need to make a separate appointment, or travel to another location, for studies. At Hope Orthopedics of Oregon, it’s possible to have your X-rays and see your doctor in the same day. If you need a copy of your images for a physician who is not with Hope Orthopedics of Oregon just ask. We’ll be happy to burn them onto a free CD for you to take with you. Hope uses the latest “Short Bore” MRI technology, which is less confining and more comfortable than traditional MRI. In fact, our entire MRI suite has been designed to make exams less cause for anxiety. Beyond enhanced comfort, our MRI technology has higher field strength to capture more detail with shorter scan times than traditional MRI. 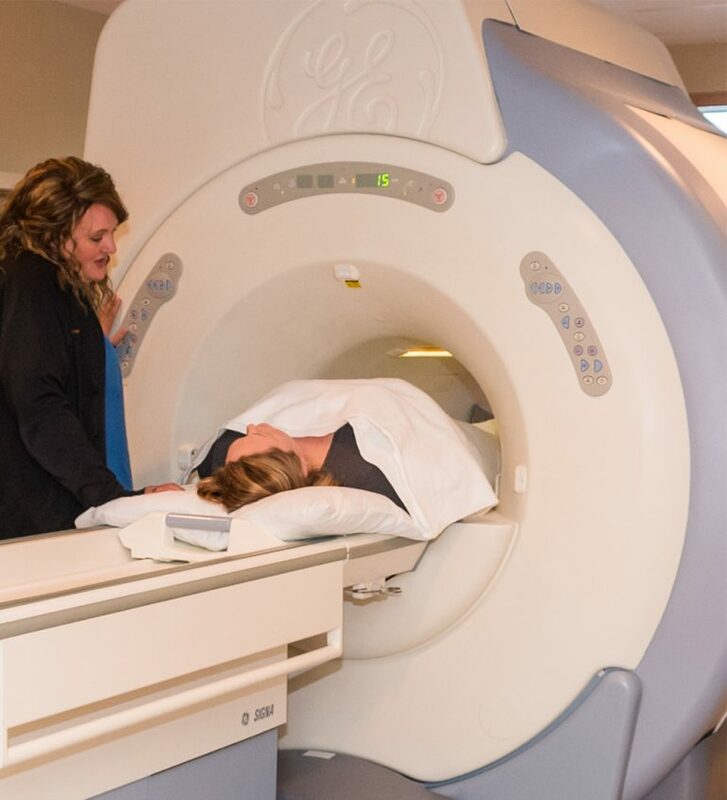 Patients spend less time in our MRI suite, and their doctors get better images. If you are not a patient at Hope Orthopedics of Oregon you can still have an MRI in our office. Simply have your doctor fax the order to 503-540-6399. Our X-ray technology allows patients to sit or stand while images are taken from many angles. This almost always eliminates the need for hospital gowns and repeated re-positioning on the table. Digital technology allows for much faster, more comfortable exams, while producing higher-quality images to aid your doctor’s diagnosis.